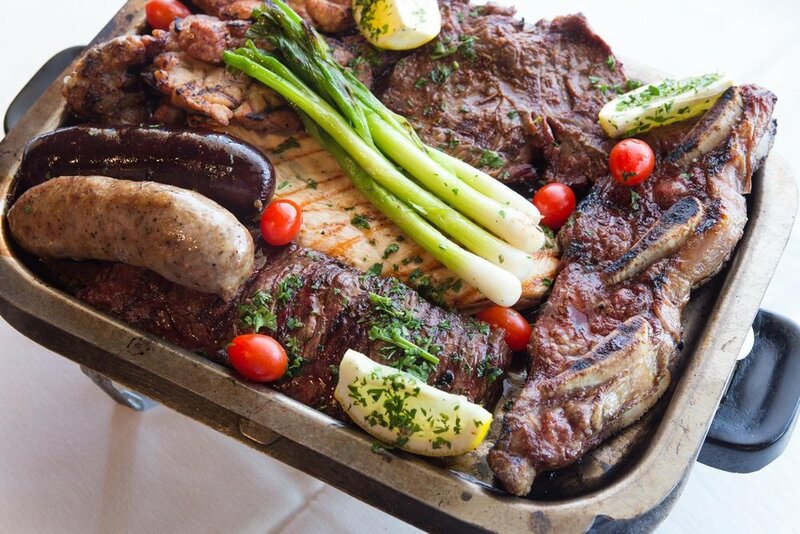 What Makes An Argentinian Steakhouse Better Than The Rest? In Argentina, the average person consumes more than 120 pounds of beef per year — that's the second most of any nation on the planet. There's good reason for this too, as a traditional parilla, the name given to an Argentinian steak house, has a unique approach to preparing meat that can't be beat by any steakhouse tradition in the rest of the world!